ON THE GO OC - Things to do with your family. 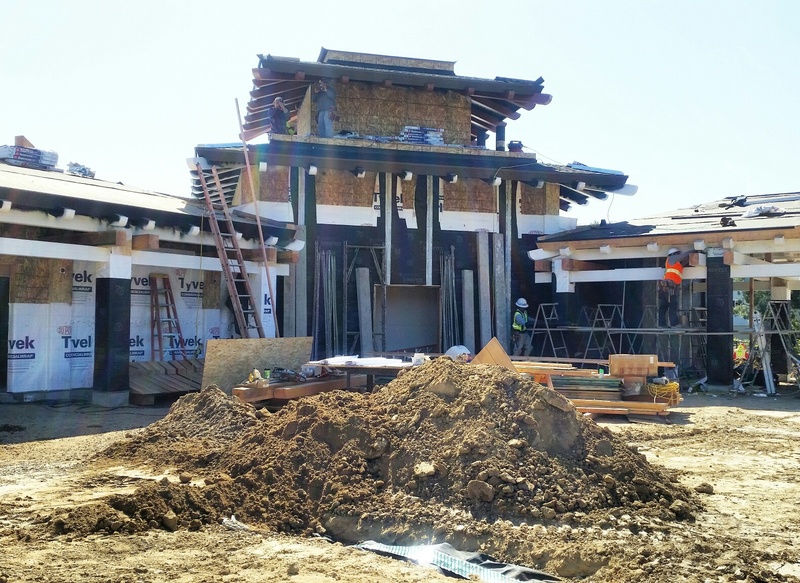 : Behind the Scene Hard Hat Tour of #NinjagoWorld - Opens May 5th! Behind the Scene Hard Hat Tour of #NinjagoWorld - Opens May 5th! 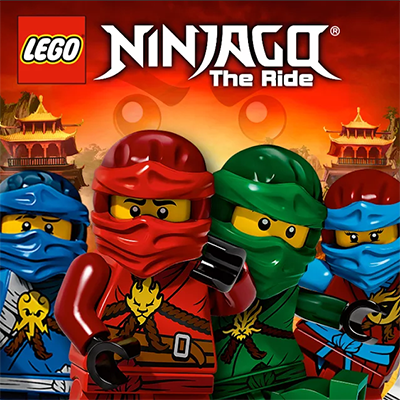 Ninjago World Opens on May 5th! 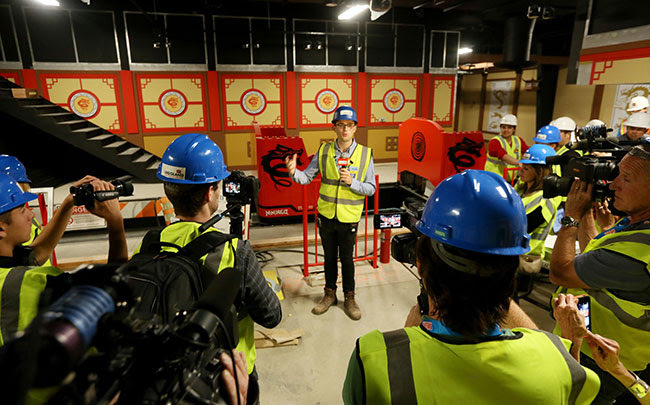 Get all the details NOW though since we were given a behind the scenes tour of the hard hat construction area that will soon host the newest ride with the most cutting edge player participation technology! 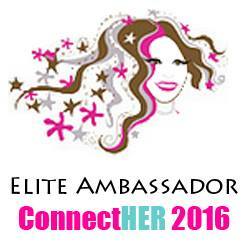 Are you excited yet?! I was so thrilled to be able to walk the dirt and hear the details of all the ins and outs form the master builders and creators themselves. 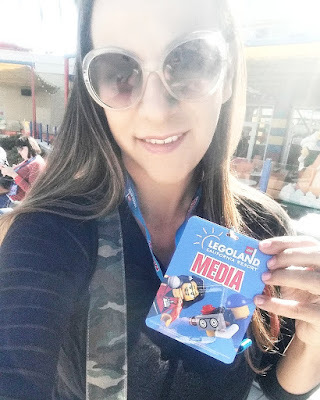 They are even more excited to bring us this new area in +legolandcalifornia that I could not stop smiling as I listened to, and then saw, their blood sweat and hard work be brought to life! * Learned about the Triotech Technology that will make it possible to use just your hands to actually play the game with your movements! * Will have an Asian Street food Inspired menu, It is delish and on point for the taste and flavors! Here is some info from the press release that I want to make sure you all get to read! 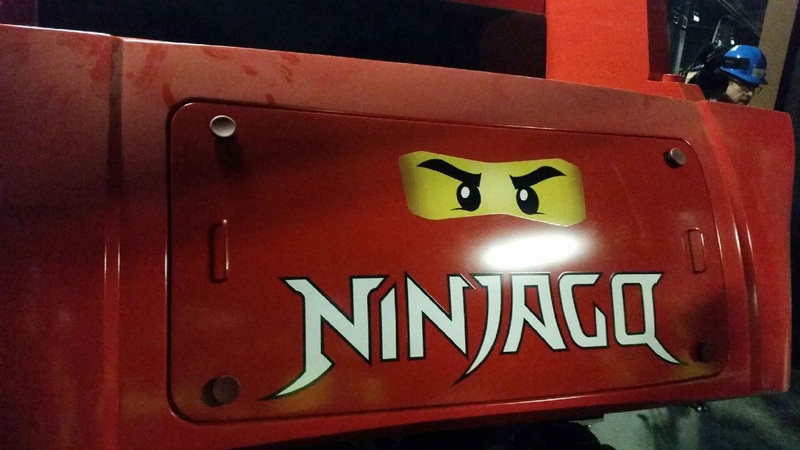 NINJAGO The Ride enables guests to demonstrate their ninja skills by simply using their hands instead of a hand-held device. The Maestro hand gesture technology is manufactured by Triotech, the world leader in media based interactive attractions, and enables guests to throw fire balls, shock waves, ice and lightning to defeat villains. Riders collect points for their training and battle efforts throughout the ride and scores are displayed when their quest is completed. Effects such as heat, smoke and wind are incorporated throughout the adventure, giving guests the ultimate interactive 4D experience. 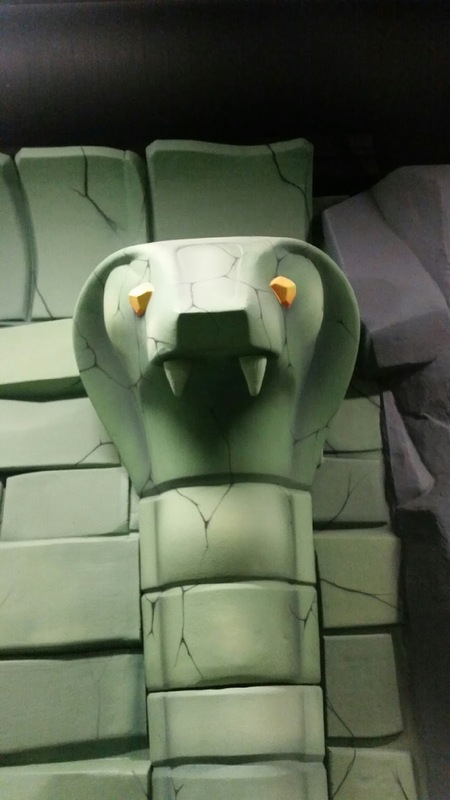 Before guests board NINJAGO The Ride, they will have the opportunity to train like a ninja in four other attractions throughout NINJAGO World: Zane’s Temple Build, Kai’s Spinners, Cole’s Rock Climb and Jay’s Lightning Drill. All are designed to test guests balance, agility and speed. 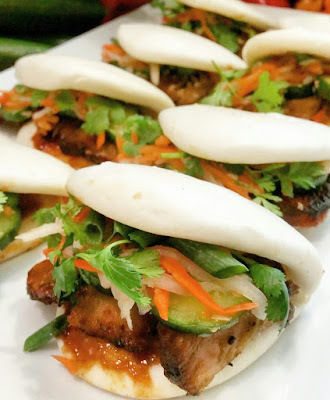 A new retail outlet, Wu’s Warehouse and dining option, Ninja Kitchen, featuring a special twist on Asian street food with Banh Mi sandwiches, are also new additions. Several of the 22 new LEGO models going into NINJAGO World were also revealed today including Master Wu, ninjas Jay, Lloyd and Kai plus swords of the four elements. Other models include guardian dragons, a monastery and a 500 pound model of ninjas Nya and Zane created out of 73,600 LEGO bricks that took four Model Builders 550 hours to build. The model depicts Nya (ninja of water) hurling water at Zane (ninja of ice) who turns the water to ice in midair as part of their training.